An arrest for any kind of criminal offense in Medina County will be aggressively prosecuted. If you have been charged with allegedly committing any kind of crime anywhere in this area of Texas, you will want to make sure that you retain legal counsel as soon as possible. Goldstein, Goldstein, Hilley & Orr represents clients in Hondo, Devine, Castroville, and many surrounding areas. Our attorneys fight to get criminal charges significantly reduced or compeltely dismissed. Gerry Goldstein and Cynthia Orr have been Board Certified in Criminal Law and Criminal Appellate Law by the Texas Board of Legal Specialization. Van Hilley is a former president of the San Antonio Bar Association who was voted one of the Top 10 lawyers in San Antonio by his peers in the Scene in San Antonio 2005 magazine poll. Our Medina County criminal defense attorneys are committed to helping people accused of criminal offenses achieve the most favorable outcomes to their cases. You can have them review your case and answer all of your legal questions when you call (210) 226-1463 to schedule a free, confidential consultation. A few of the major highways in Medina County include Interstate 35, U.S. Route 90, Texas State Highway 16, Texas State Highway 132, and Texas State Highway 173. In addition to these high-traffic roads, other local thoroughfares such as 19th Street in Hondo or Teel Drive in Devine can also be common locations for driving while intoxicated (DWI, also referred to as driving under the influence or DUI) arrests. Goldstein, Goldstein, Hilley & Orr defends individuals who have been accused of drunk driving in Medina County, whether it is an alleged offender’s first offense or an alleged repeat violation. Our lawyers also handle DWI-related criminal charges such as intoxication assault and intoxication manslaughter. County Court at Law | Medina County — County courts at law usually handle misdemeanor cases that involve possible jail time. On this website, you can find criminal case records and a court calendar for Medina County. You can also download various forms and read several plans. Justices of The Peace | Medina County — Justice courts in Texas typically handle misdemeanor cases that are punishable by fines only. Visit this website to learn about the judges and staff for each of the Justices of the Peace for the four precincts in Medina County. You can also find a variety of helpful links for each precinct. 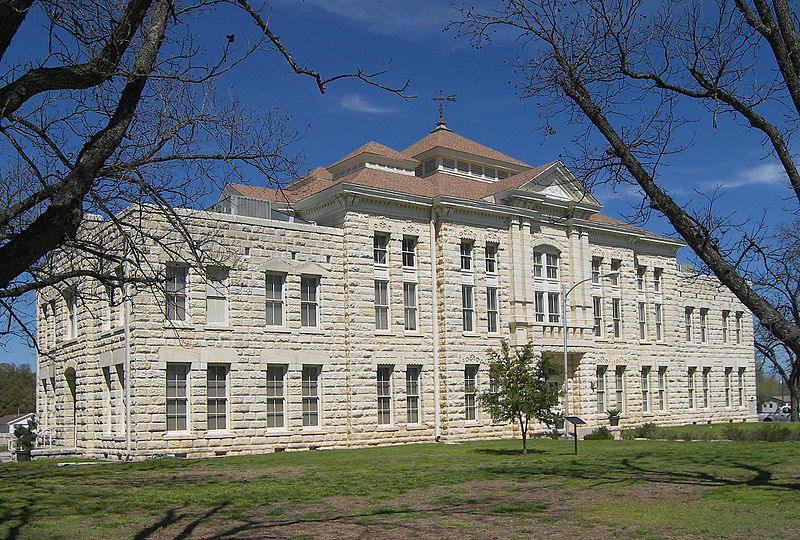 38th Judical District Court — District courts in Texas have jurisdiction over felony criminal cases. Visit this website to access several different court forms. You can download local rules, a scheduling order, or an affidavit of indigence. Fourth Court of Appeals — Cases appealed from trial courts are handled by the Court of Appeals. The Fourth Court of Appeals has intermediate appellate jurisdiction of cases appealed from lower courts in Medina County and 31 other counties in Texas. Visit this website to learn more about the court, including its history and its current justices. Medina County Sheriff — Visit this website to learn more about the current sheriff and the sheriff’s staff. The website has a link that allows people to view the custody status of alleged offenders. You can also find a link to information about missing children in Texas. 38th Judicial District Attorney’s Office — The district attorney prosecutes criminal cases on behalf of the government. On this website, you can learn more about the current district attorney, find legal information, and find victim services information. You can also find information about criminal investigations, wanted suspects, and a court calendar. Hondo Police Department — Visit this website to learn more about the mission and divisions of the Hondo Police Department. You can find information about the department’s Crime Prevention Unit, Records Division, Patrol Division, and K-9 Patrol. The website also has links to several statewide and national resources. Have you been charged with allegedly committing a criminal offense in Medina County? It will be in your best interest to immediately seek legal representation. Goldstein, Goldstein, Hilley & Orr provides legal defense for visitors to and residents of Medina County who have been accused of various crimes. Call (210) 226-1463 or fill out an online contact form today to receive a free consultation that will allow our criminal defense attorneys to provide a complete evaluation of your case.